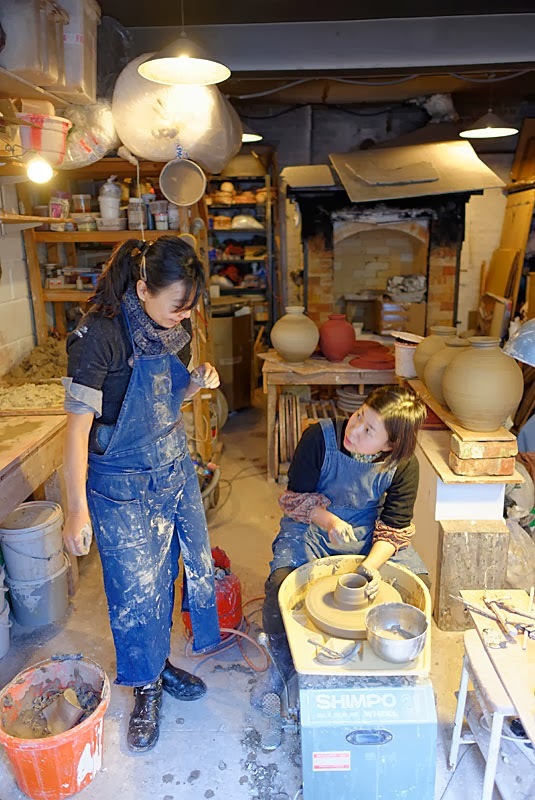 Akiko Hirai teaching Yasuko Tang on the wheel. 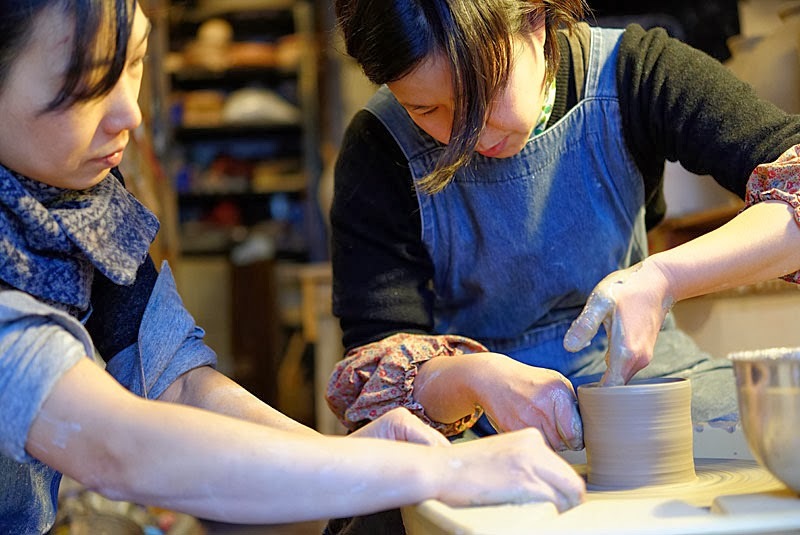 Here is a great photograph that Ben Boswell took whilst visiting Akiko and her Apprentice at there studio. Ben Boswell has a fantastic archive of images from visits to potteries past and present.